I am a big believer that marking should be something that students take on board and that they are the one’s who it should create most work for. Why spend lots of time marking if the students don’t pay attention or don’t take on board what the feedback says. 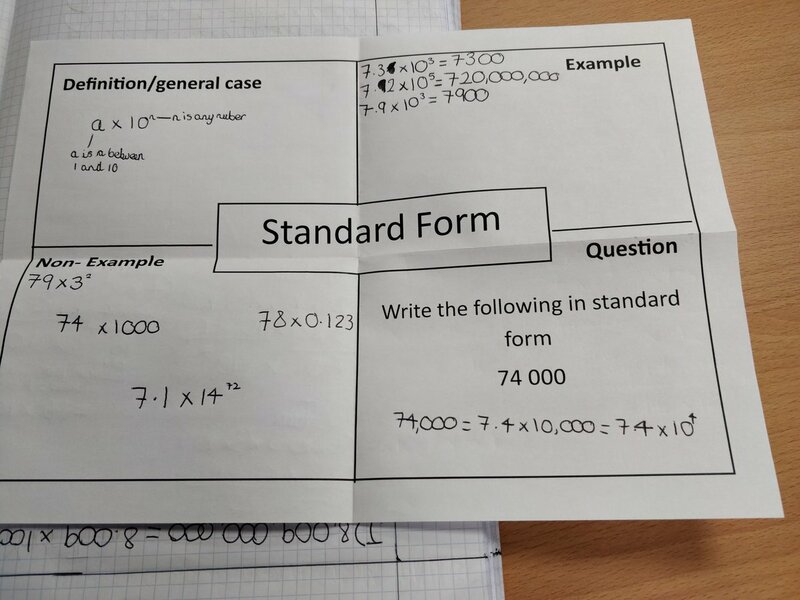 The column’s replicate questions from the homework activity so that if the students have not fully understood the quetstion in the homework then the DIRT marking sheet gives them an opportunity to show that they can understand the topic after receving feedback on the homework. Some students are asked to complete only one column whereas some students are asked to complete two columns. 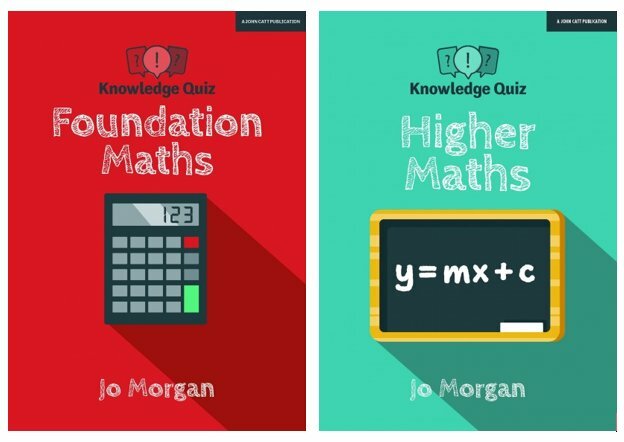 The extension question goes beyond the homework questions and could be an exam style question or a reasoning question of some kind to encourage the students to apply their knowledge. These sheets have been very easy to use. I have them ready to hand out to the students on the lesson that I am marking their books, I get the students to stick the sheets into their books and then hand their books in open on the page with the DIRT sheet on. It then doesn’t take an age to look at their homework, correct mistakes and then tick the relevant boxes on the sheets. The students on the following lesson receive 10-15 minutes to respond to my feedback so there is no reason why the sheet should not be completed. This then shows the students are responding to my feedback and should use the notes on their homework to complete the sheet. If it turns out that all of the students have not done a particularly question very well, then at the start of the next lesson I will go through the question with the whole class and ask the students in a different coloured pen to write down the feedback on their homework. Personally, I think this style of marking fits with the DIRT (dedicated, improvement, response time) ethos and as a teacher, makes me feel as if my marking is worth the time as the students do have to respond to it insetad of either not reading it or simply glancing at it and moving on. I would recommend giving sheets like these a trial. New post! Helping students to learn facts and formulae for their GCSE maths and science exams.